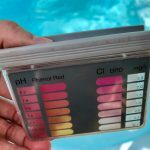 Depending on their role, a Certified Pool Operator® (CPO) may have management responsibilities in the aquatic facility where they work. A pool manager has the main responsibility of ensuring that their team fully understands what is expected of them and they have everything they need to get the job done. There are four major aspects of managing an aquatic facility – planning, organizing, leading and controlling. Understanding these key components is essential to being an effective manager. The planning aspect of management requires a clear understanding of a facility’s goals and objectives. These can vary greatly from one facility to another. The planning process involves multiple activities including forecasting future conditions of the facility, developing objectives, taking concrete steps to follow those objectives, creating a schedule for these steps and budgeting accordingly. It is also essential for a pool manager to develop policies and standardized procedures in order to accomplish the facility’s goals. A properly organized facility is more efficient because work can proceed according to objectives defined in the planning process. Strong organization prevents overlap and duplication of efforts. To ensure this, the staff must know exactly what their duties are and what role they play. A CPO® in a managerial position must create an organizational structure where they identify all tasks requires to run the facility and delegate them amongst the staff. All responsibilities should have a system of accountability in place, so they know who worked on what at what time. Depending on the size of a facility, the pool manager may have to create a chain of command in order to keep everyone accountable. It helps to create organizational charts that define all objectives. This paperwork should also contain a written record of all policies and procedures so that employees know exactly what is expected of them. As with any manager, a pool manager must be an effective leader. The key functions of this leadership include using thoughtful and precise decision-making skills to reach conclusions quickly and effectively. You must also be able to inspire and encourage employees to want to do their job properly as well as effectively communicate what needs to be done. Being a solid leader doesn’t mean much unless you have a solid staff. A manager is responsible for screening and selecting employees and placing them in the proper job positions. They must also be able to train and improve the employee’s knowledge, skills and attitudes over time. It helps to maintain extensive employee records for hiring, discipline, training, awards, promotions and routine employee evaluations. These records can prevent miscommunications between managers and staff, which can hinder the success of the facility. Standards – the development of measurement standards of performance for various functions of the facility. Measuring – recording and reporting performance over time. Evaluating – comparing the current performance of a facility to the standards of a facility established through objectives. Correction – eliminating any differences between performance and standards. 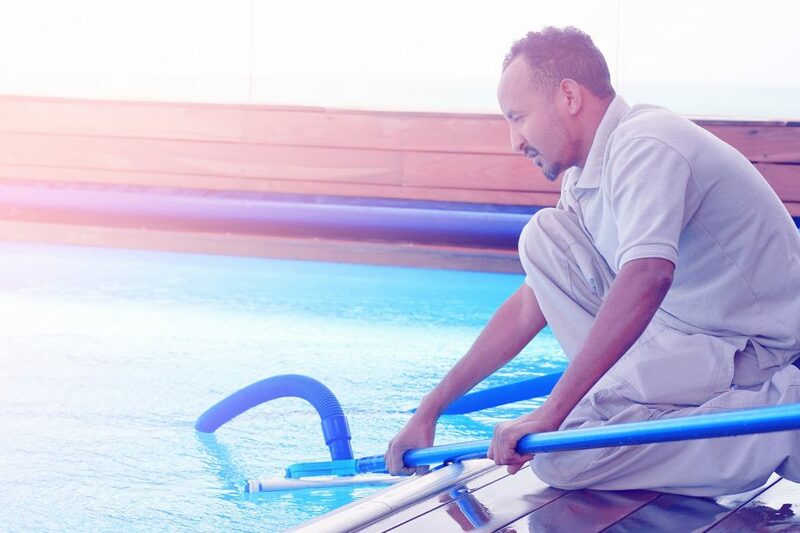 Keep in mind, there are only the basics of managing an aquatic facility – in order to learn it all, you will need to become a Certified Pool Operator®. Pool Operation Management offers award-winning, two-day courses in CPO certification. We offer the perfect start to becoming a pool expert. We also offer residential and commercial pool maintenance services, so we can close your pool for you. Contact us today to get started.